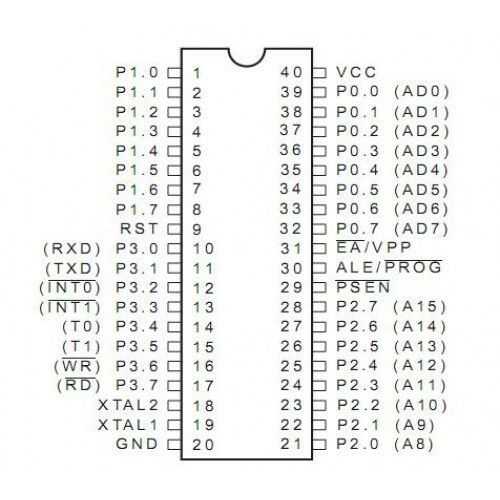 The Atmel 89C51 Microcontroller or commonly known as AT89C51 is a low-power, high-performance CMOS 8-bit microcomputer with 4K bytes of Flash programmable and erasable read only memory (PEROM). 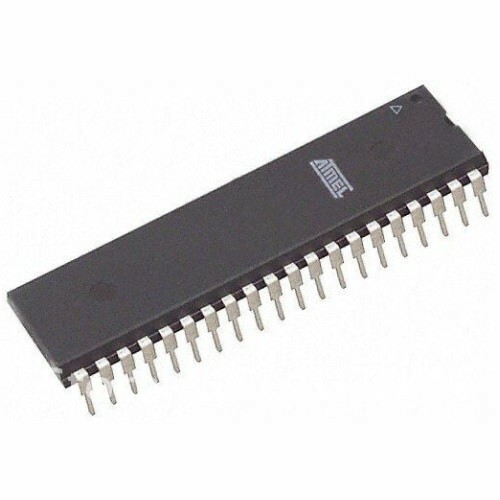 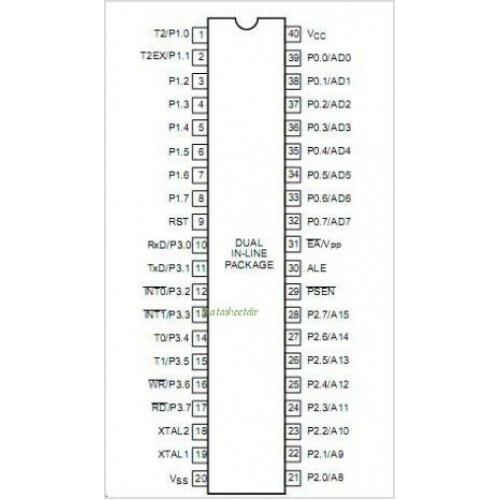 The device is manufactured using Atmel’s high-density nonvolatile memory technology and is compatible with the industry-standard MCS-51 instruction set and pinout. 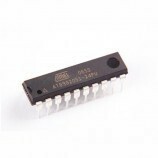 The on-chip Flash allows the program memory to be reprogrammed in-system or by a conventional nonvolatile memory programmer. 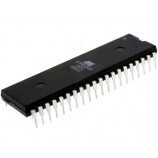 By combining a versatile 8-bit CPU with Flash on a monolithic chip, the Atmel AT89C51 is a powerful microcomputer which provides a highly-flexible and cost-effective solution to many embedded control applications. 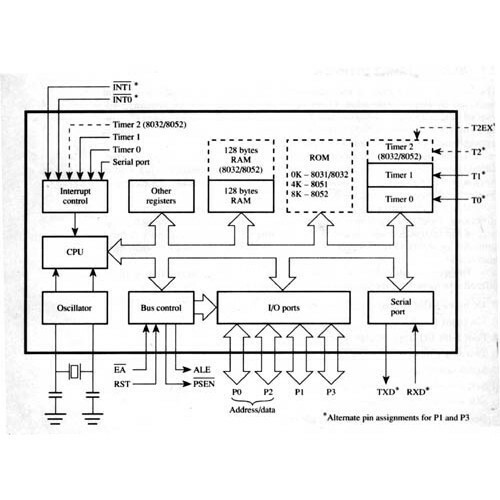 4K Bytes of In-System Reprogrammable Flash Memory. 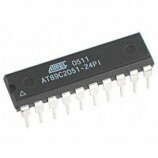 128 x 8-bit Internal RAM. 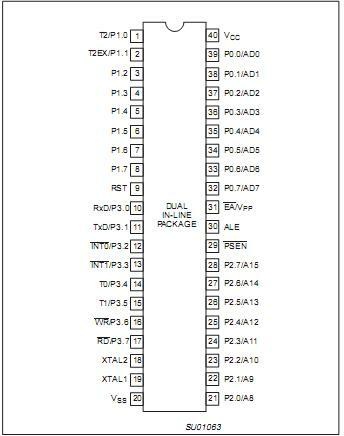 Low-power Idle and Power-down Modes. 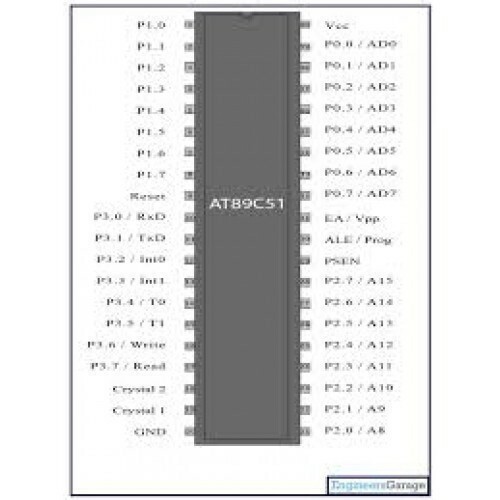 Also Searched as :atmel 89c51 datasheet,atmel 89c51 projects,atmel 89c51 price,atmel 89c51 burner circuit,atmel 89c51 bootloader.